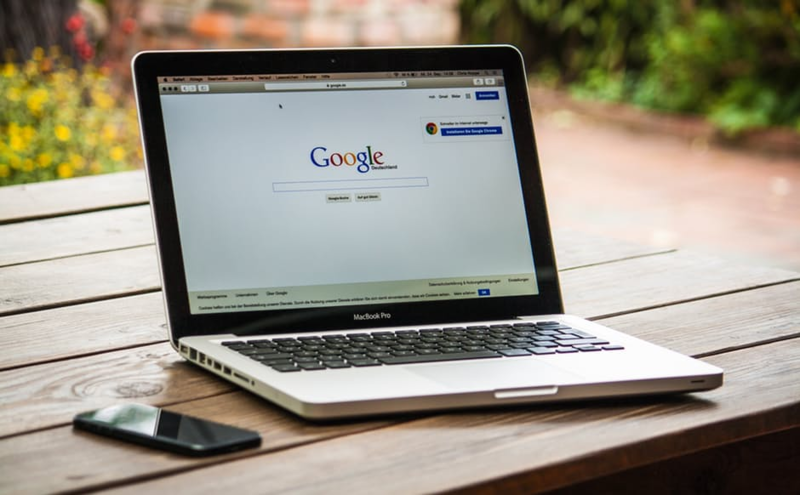 ​Google have recently released an update for Google My Business which allows the business to put on a post on their Google listing. ​With the new feature you can put a post on the listing. This post can have an image on it as well as a button that links to a website. Below is a picture with an example of this. The red box highlights the new feature. As you can see this post has a link to the facebook page for this company. This feature serves as a nice addition to Google My Business features. These posts can be used as a way of notifying people of upcoming events as well. It is just another way that a business can attract customers from google search.